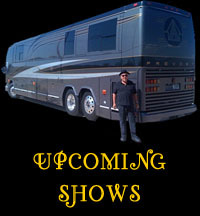 ← DOUG SAHM TRIBUTE & ERNIE DURAWA STAGE NAMING CEREMONY AND BIRTHDAY CELEBRATION! 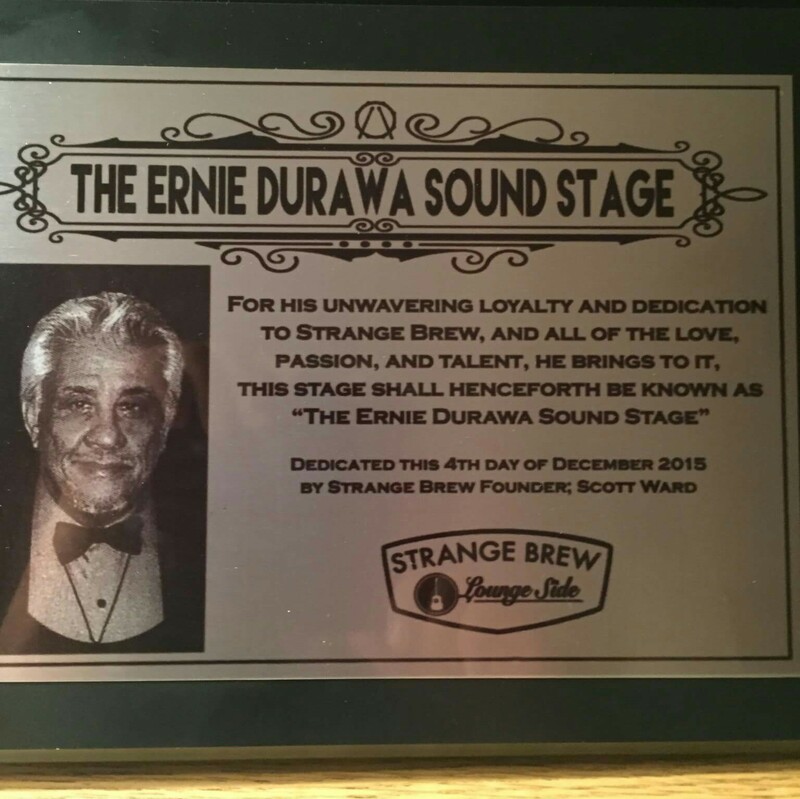 December 4, 2015, Ernie Durawa’s Birthday Party on the Ernie Durawa Sound Stage at Strange Brew Lounge Side. On stage in video: Ernie Durawa, Joe King Carrasco, Scott Ward, Chris Alcaraz, Jack Barber, and the West Side Horns. This entry was posted in Durawa at Strange Brew, Live Shows. Bookmark the permalink.